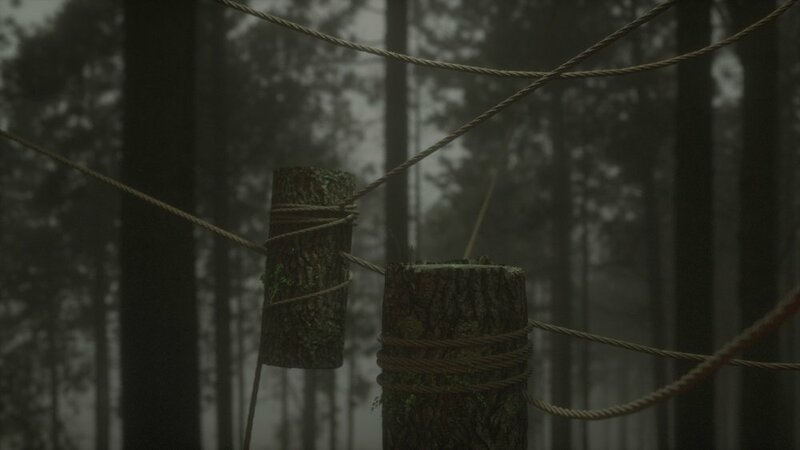 The goal in this project was simply to create forest scenes experimenting with atmospheric, realistic and exaggerated lighting. 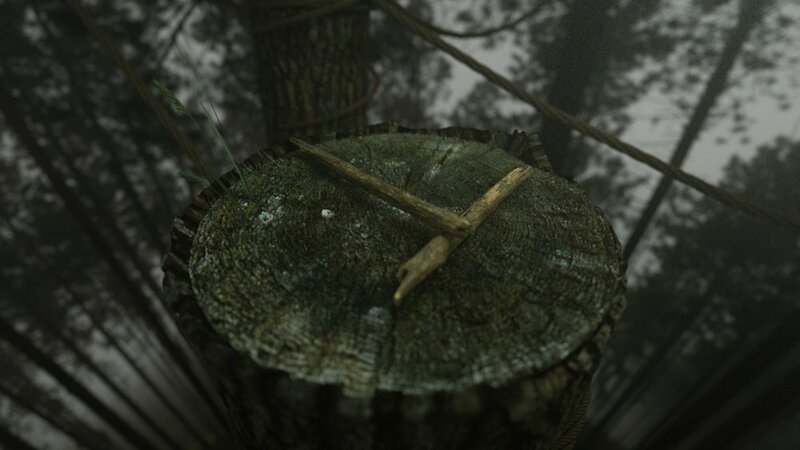 I built each scene in under a day and focussed on making an environment that could be shot from a variety of angles. 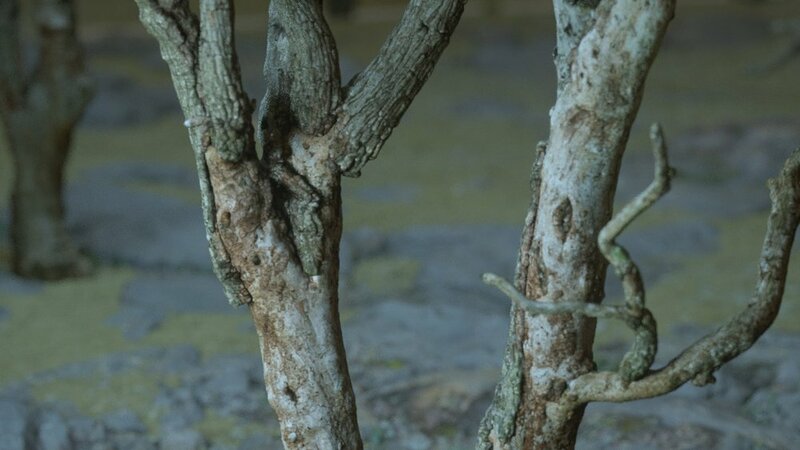 Without using plugins like forester, I turned to the highly detailed models by Laubwerk. 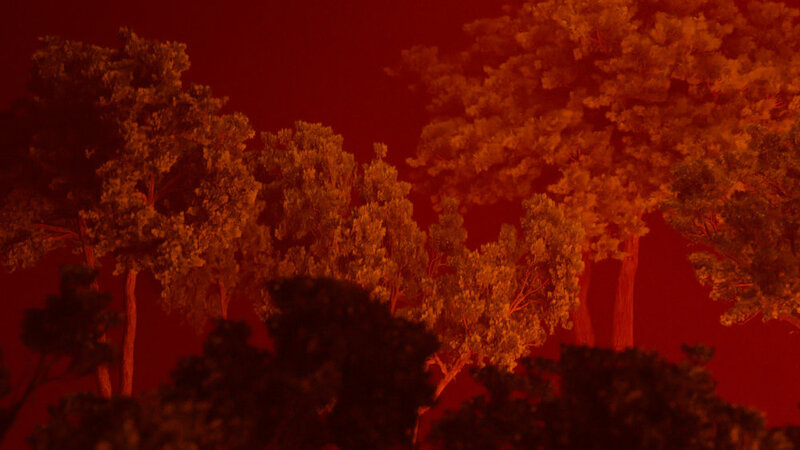 Their trees, though high poly and somewhat prone to slowing the scene file down, are great for creating realistic forest scenes, especially because of the variety of tree shapes and ages they have in each species. 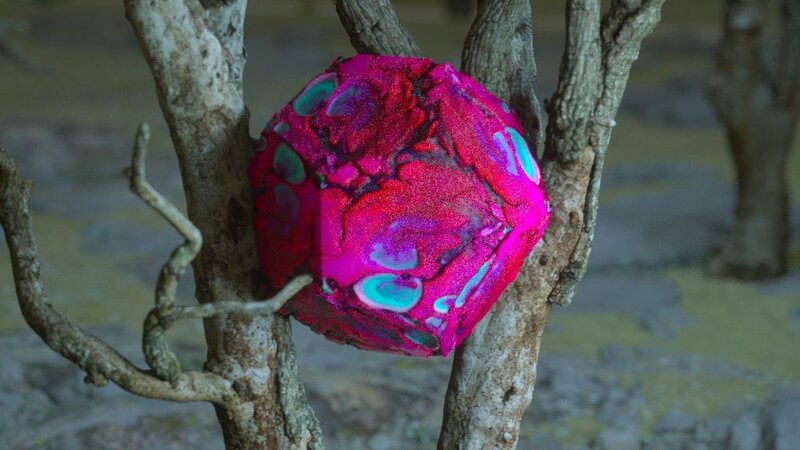 The option to reduce the quality of the tree, for those that are in the background is also helpful, allowing octane live viewer to keep the scene responsive. 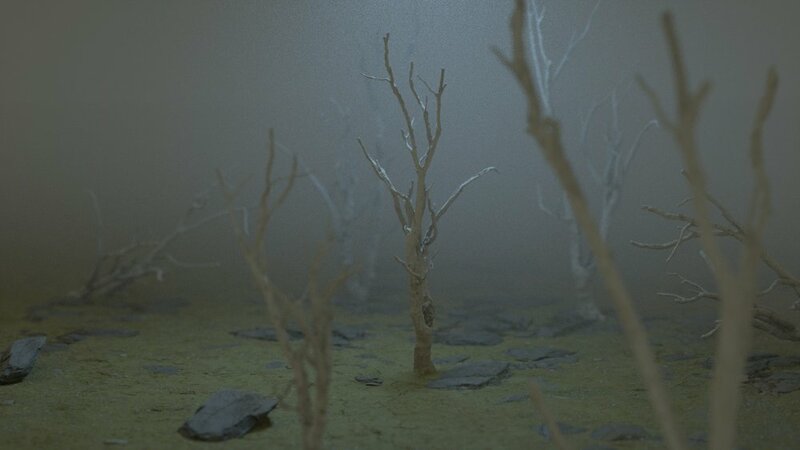 Playing with medium atmospheres and fog volumes though intense for Octane, creates great depth in the scene. 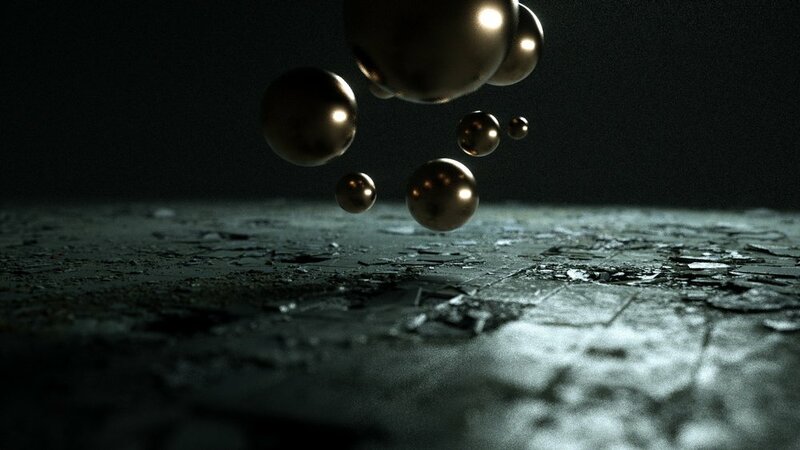 The way detail is subtly masked and revealed using voxels can be 'cheated' by creating layers or cubes of semi-transparent fog-like materials in Octane and stacking them. 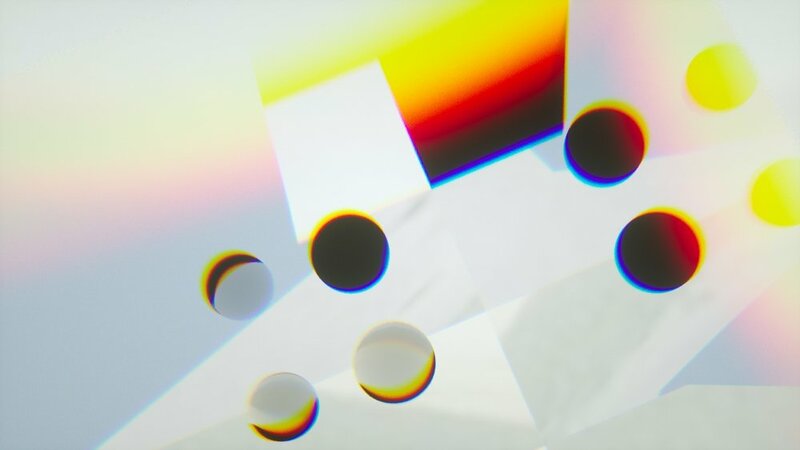 Though the bouncing of the light is no longer 100% realistic, it does cut render times down especially in the real time viewer. 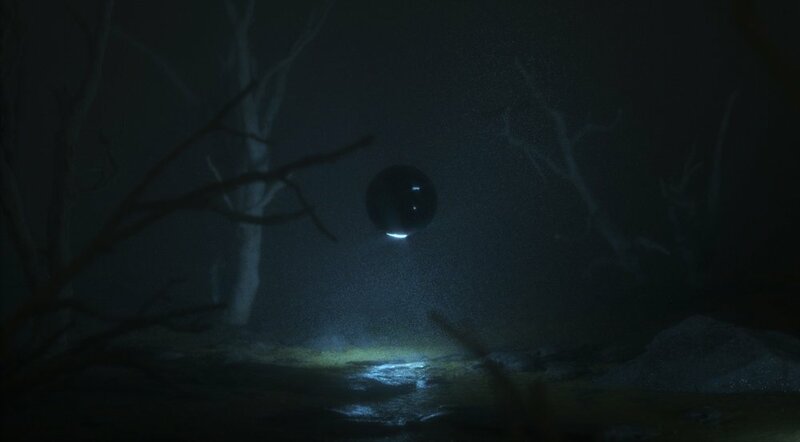 Once I got a handle on how Fog works in C4D and Octane it became very easy to create a new scene and create an atmospheric environment quickly, experimenting with different lights and exposures, as well as post-proccessesing bloom in Octane to achieve a cinematic quality.